There is a new and exciting Mexico retirement destination: Xcalacoco Beach. For years this little gem has been a favorite beach for locals, and now you can also enjoy your retirement in this beautiful place. Xcalacoco Beach is located 31 miles south of the Cancun International Airport, and only a few minutes’ drive from Playa del Carmen; another exciting beach destination. 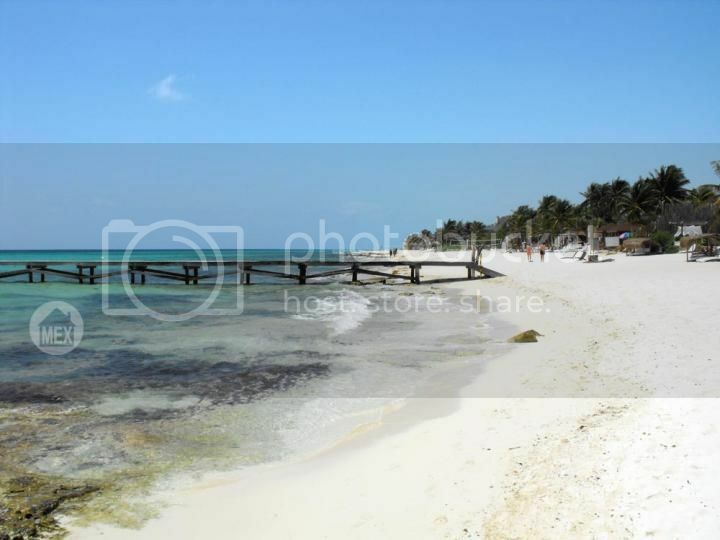 Xcalacoco Beach is a secluded area, away from the crowds and surrounded by nature. When you visit it is important to keep some things in mind. This is something you should never leave at home, make sure you always carry sunscreen in your bag, car and everywhere! The sun’s rays are very strong and can cause sunburns, avoid being out in the sun for long periods during the hours of 10 am and 4 pm. 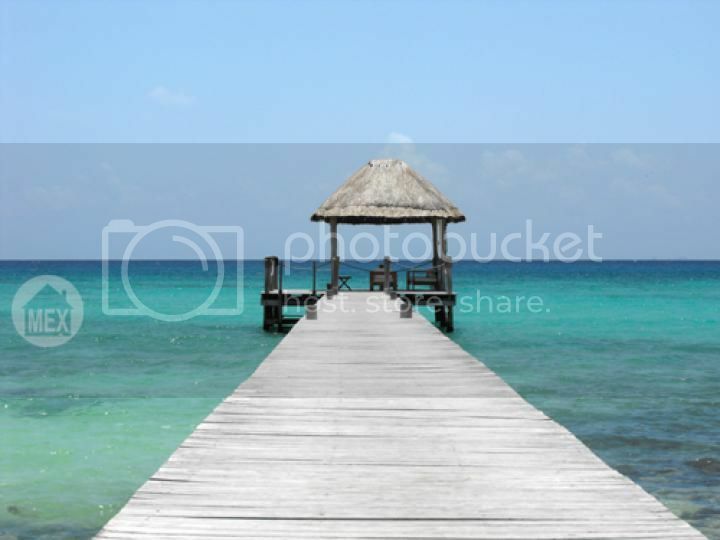 Ideally you can find a nice place with a palapa to enjoy your cold drink and think about the cold weather back home. If there isn’t palapa or shaded area, make sure to bring a sun hat and a beach umbrellas for your protection. Remember this is an area that is not very developed, it is important to make sure you have everything you need before getting there. This is very important if you want to spend more than a couple hours at the beach, it will allow you to have cold drinks and snacks available all day long. If you want to go for the luxury post-sun treatment, bring aloe gel in the icebox and use it after the sun, it feels so cooling and refreshing. This is essential, bring a variety of things, the closer shop is about 2 kms away! Also make sure to bring plenty of drinking water as it can also be used to rinse yourself! Bringing along a couple of dry items of clothing is always a good idea, also there are areas in Xcalacoco beach that have rocks on the shore; water shoes are essential. You can get these in any supermarket or sports shops. Now that you are ready to head off to the beach, here’s a list of things you will need to enjoy Xcalacoco Beach. Check each item off to see if you are ready to roll! We hope this is useful when getting ready to visit the pristine beach of Xcalacoco. If you are considering retiring to Mexico and are looking for a tranquil location, visit Xcalacoco and let the Top Mexico Buyer’s Representatives help you find your piece of paradise in Playa del Carmen. We would like to thank AtSi for sponsoring this blog. AtSi is a new development in El Cielo. To learn more about AtSi, please click here.